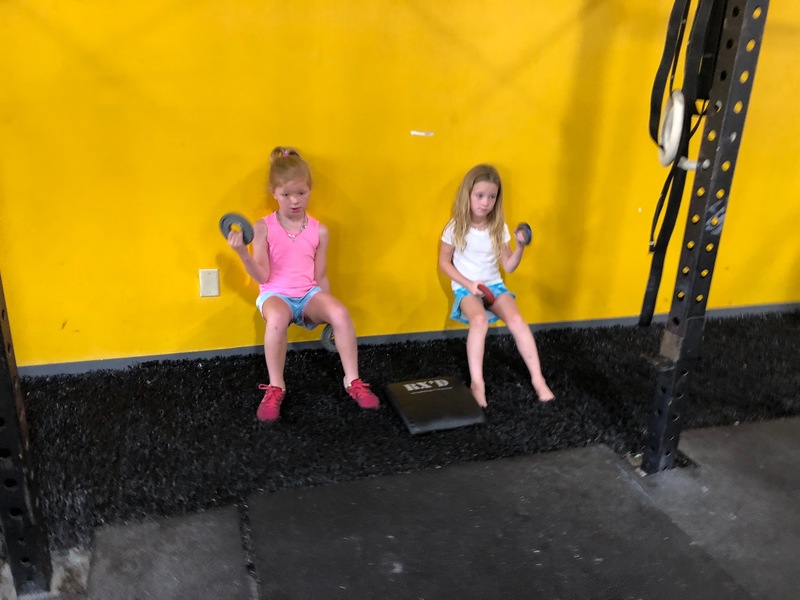 A gym for all fitness levels 12 and up offering, personal training, group fitness, wedding ready, pre/post pregnancy class, boot camps, CrossFit, Cancer Wellness (LiveStrong program) sports and conditioning, Triathlon/Endurance coaching, nutrition, massage therapy, free child care area. We also offer personal training sessions from our certified coaches. 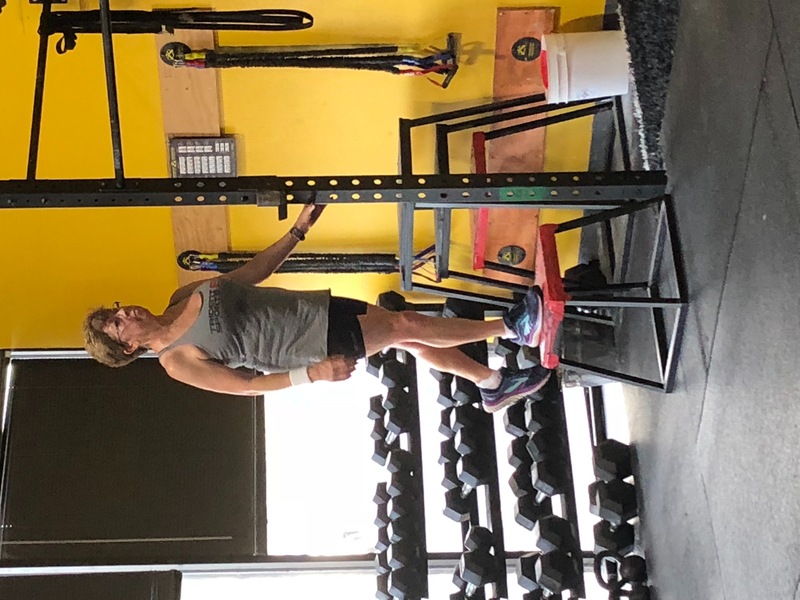 No matter your goal – whether it’s to prepare for a bodybuilding competition or to get personalized one-on-one attention for those love handles – SHAG has the right coaches (with the right certifications) to help you achieve real, trackable results. 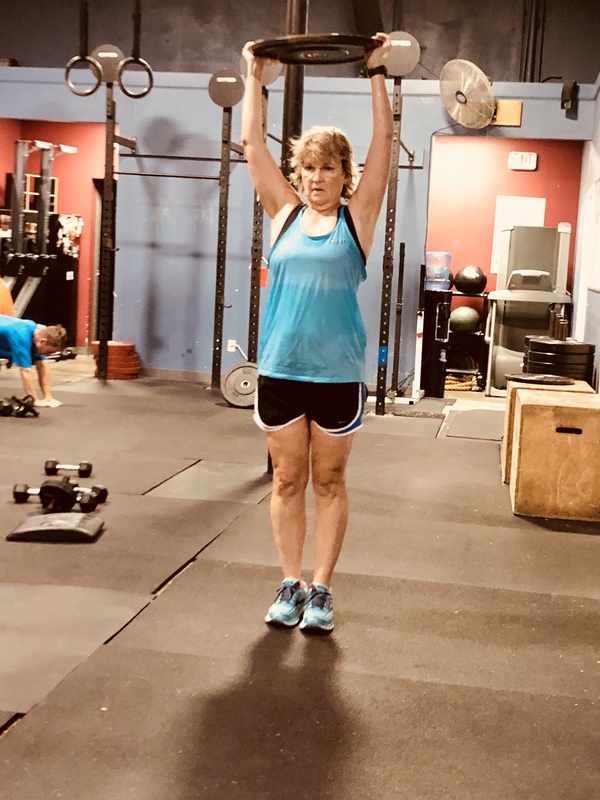 Coach Shawna Gibson leads women of all shapes, ages, and sizes through challenging group workouts designed specifically to lean you out, tone you up, and get you fit without getting bulky. Get personalized attention from a professional female trainer in a female-friendly environment and reach your goals… fast! A 60min total body workout that offers fitness and body fat testing. The focus is on leaning out/toning, core, mobility and more. If you’re looking for a class to get you little black dress and bathing suit ready this is the one. 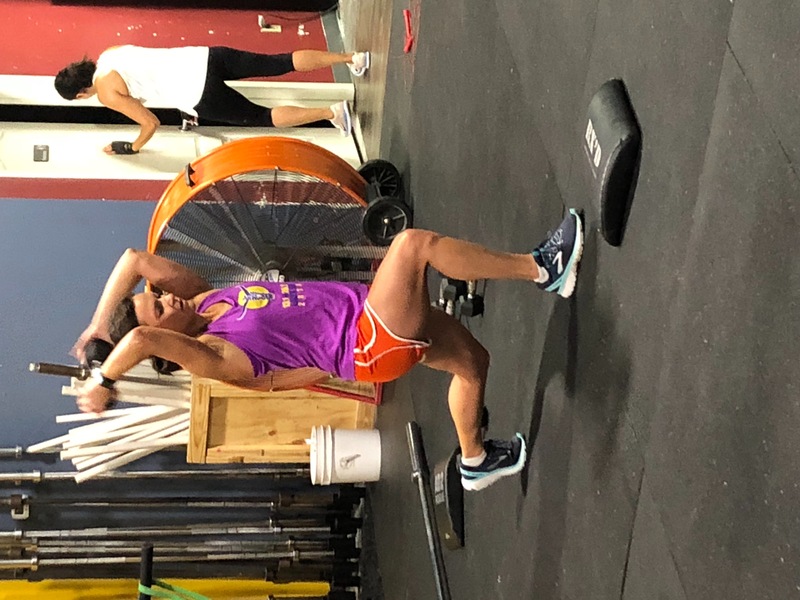 Cross Traning: A class that combines a dedicated lift followed by a cardio based 25min workout. Lifting/strength cardio/fat burning and toning/lean muscle building burning up to 600-800 calories in 45 min. Ready for the workout of your life? These aren’t your normal “named” CrossFit workouts. 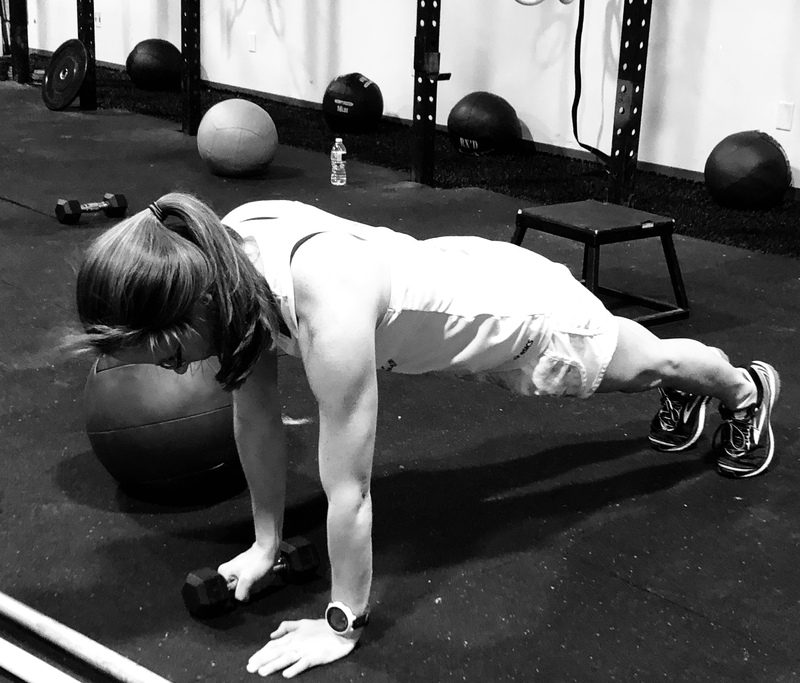 Each “WOD” is hand-crafted by our coaches – not borrowed from another program or “main site”. Every class begins with a “strength” portion led by our USA Weightlifting Certified Strength Coach. 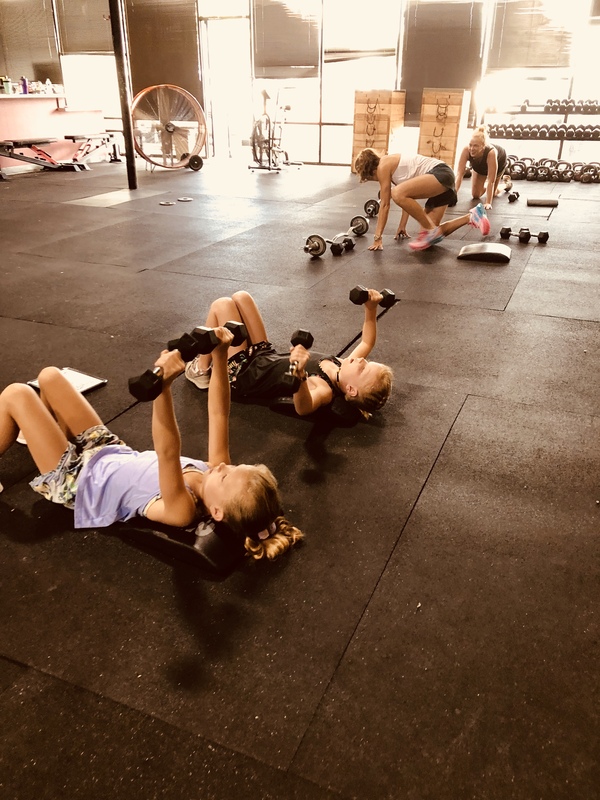 Marathon, Triathlon, MudRun, Youth Strength and Conditioning coaching.